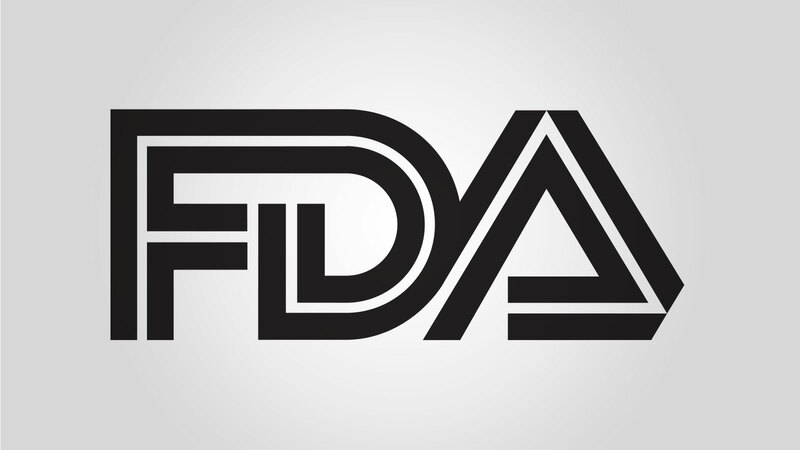 The US Food and Drug Administration (FDA) issued final guidance on medical devices containing materials derived from animal sources on March 15, 2019. The guidance is intended to help device companies establish and document procedures that mitigate risk of infectious disease exposure through contact with devices containing animal-derived materials. It expands on recommendations in the draft document issued in 2014 and in the previous document issued in 1998. The FDA’s Center for Diseases and Radiological Health (CDRH) includes recommendations in the final guidance that address a broader spectrum of viral pathogens and transmissible spongiform encephalopathies (TSEs) than in the 1998 document. The earlier guidance addressed only bovine spongiform encephalopathy (BSE) (i.e., “Mad Cow Disease”). This document also considers the role of animal husbandry in sourcing safe tissues in addition to geographical factors. Recommendations for tissue collection, manufacturing, and sterilization controls align with procedures specified in the ISO 22442 series of standards, “Medical devices utilizing animal tissues and their derivatives.” The guidance recommends conducting viral inactivation validation studies to ISO 22442 Part 3 and references a list of consensus standards that specify other relevant sterilization methods. Manufacturers will also find recommendations on preparing pre-market submissions that align with ISO 22442 as well as on applying relevant sections of the Quality System Regulation (QSR) to devices containing animal-derived substances. The guidance does not apply to in vitro diagnostic (IVD) devices or to devices containing only materials derived from human cells or tissues (commonly known as HCT/Ps).